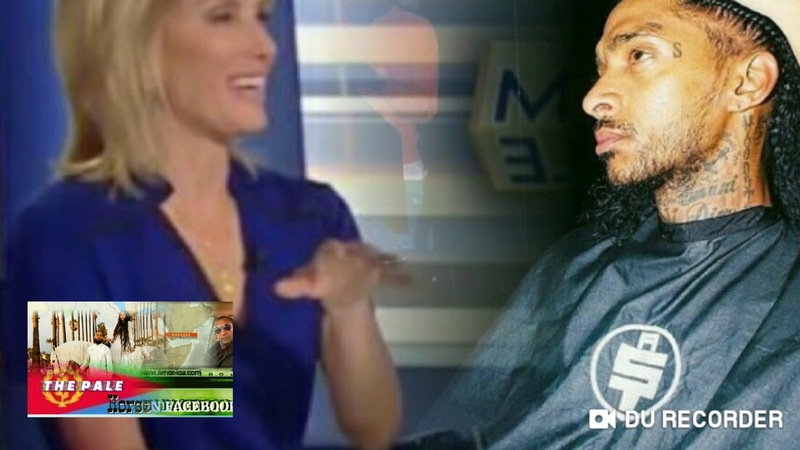 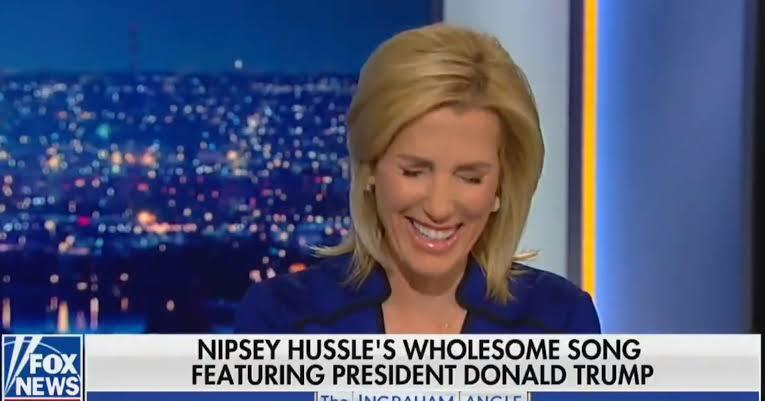 Laura Ingraham Reminds Everyone Nipsey Had A Diss Track For Donald Trump "FDT"
Most as of late, the Fox News stay, apparently out of crisp thoughts, chose to give an account of Nipsey Hussle's commemoration administration which occurred on Thursday. 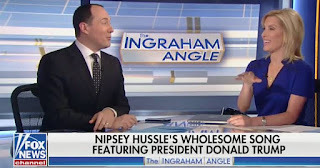 Presently rationale and Ingraham's opening words would have persuaded this would be a concise section essentially recognizing the occasion and proceeding onward, obviously, we were hoodwinked. 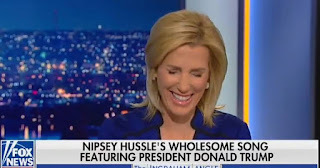 "Now this dear artist recently released a song called 'FDT' – F Donald Trump," she announces before Fox runs a clip of YG, not Nipsey, repeating the now famed chorus of the anti-Trump anthem. Ingraham and her co-host go on to pick apart the line. "Very catchy," they retort. 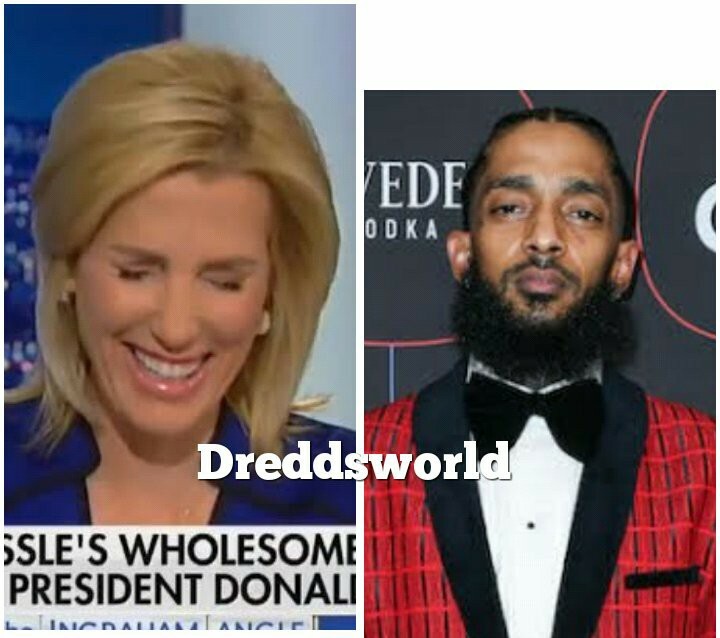 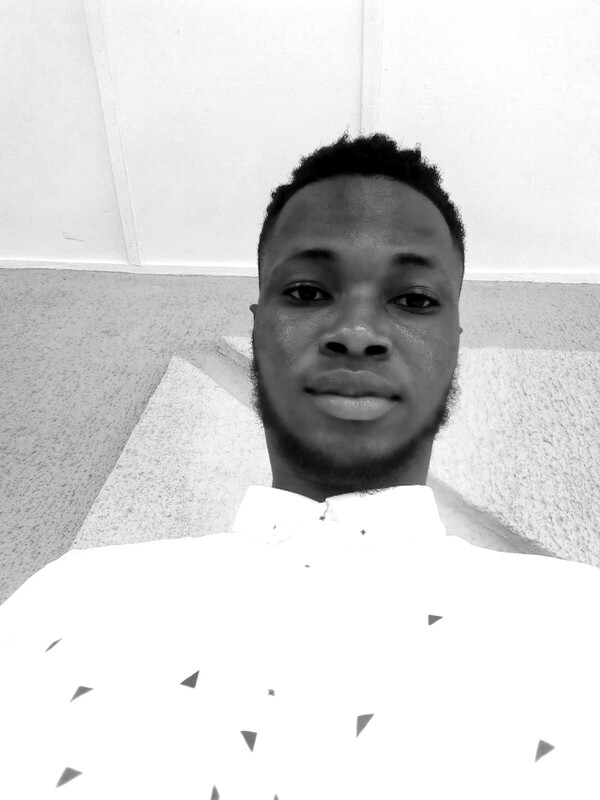 Note that this fragment publicized only hours after Nip's family let him go in a private function on Friday, and thinking about the plenty of points on the table, it's a bland demonstration that endeavors to debase Hussle's inheritance. 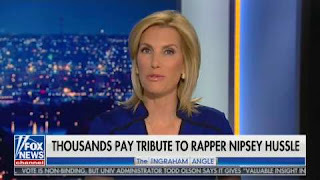 We'd like to feel that such a demonstration is, obviously, worthless thinking about the overflowing of affection and bolster that has touched base in memory of the craftsman, altruist, and agent these previous two weeks after he was shot and slaughtered before his Marathon Clothing store two weeks prior.